If you follow me on social media you may have seen that I attended BlogFest at the end of last month and was very kindly sponsored by Coca Cola to attend. 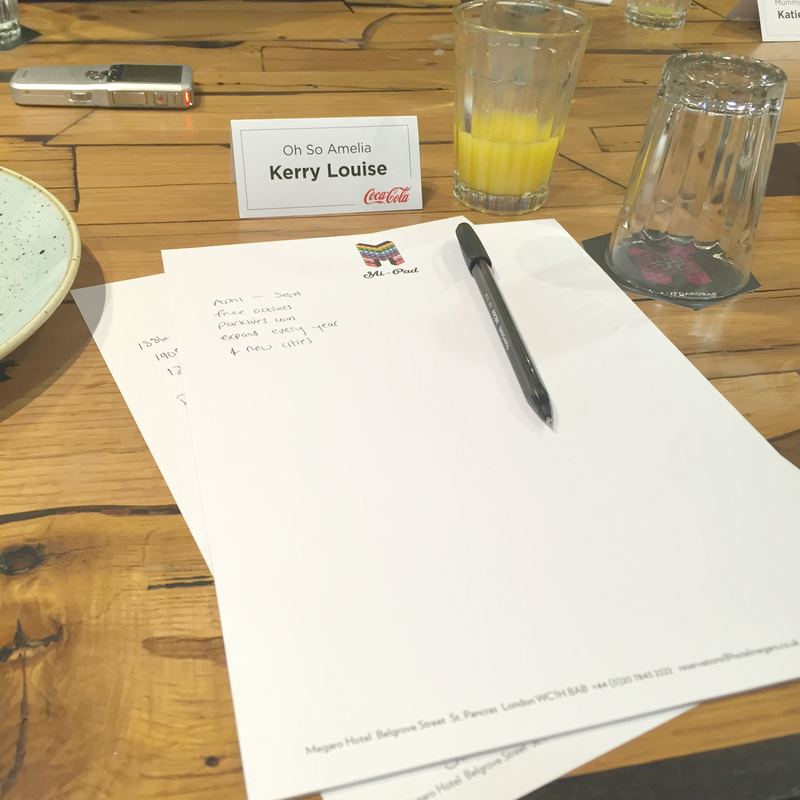 I'll admit that I'm not a huge Coke drinker however it is my drink of choice when I eat out or am on the go but I was still excited to be invited down to attend a breakfast meeting with the team at Coca Cola and find out a little more about the brand. On Friday I very anxiously travelled down to London after recent events I wasn't sure if I was even going to go. I am such an anxious person when it comes to things like this and a million things were racing through my mind. But I'm glad I didn't let it stop me from going. I didn't arrive until 6pm so when I stepped off the train at Euston it was all go go go in the city way of life which I'm definitely not used to in the small town where I live in North Wales! After a hot chocolate to takeaway I was on my way to the hotel. 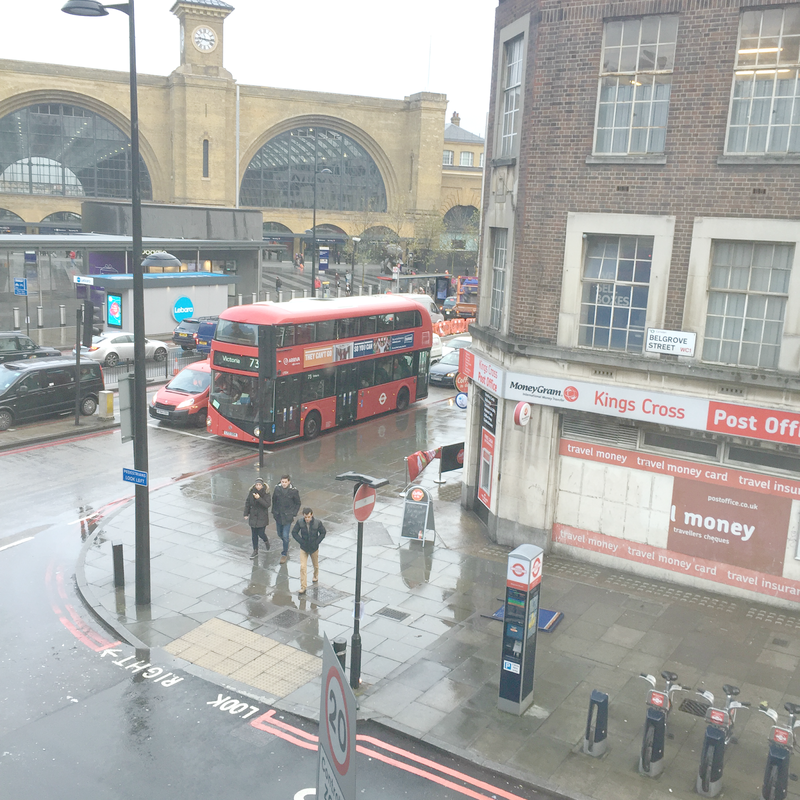 I decided to walk as I was worried about taking the tube and to be honest it would have probably taken me longer to actually figure out where I was going. Once checked in I decided to look for somewhere to eat and had seen a Macdonalds just round the corner on the way to the hotel so I had planned a night in bed watching rubbish on the TV. But the lovely Becky (Lakes Single Mum) invited me to go out for food with her and Michelle (Mummy From The Heart) which was very nice of them! We had noticed a pizza express down the road so decided to dine there. It was nice to have company and seeing as we were all staying at the same hotel for the same reason we had a lot to chat about...as us bloggers always do! After dinner and drinks at the pub we went back to our rooms and Jenny and Katie who had not long arrived asked if I wanted to pop up to their room. When us bloggers get chatting we can talk for ever! It felt like we'd known each other for years and had a good old natter. Both such lovely ladies. Nearly 3 hours later we were still chatting and we had to be up bright and early for the breakfast meeting which was starting at 7.30! Setting my alarm for 6.30am at 1.30am definitely wasn't my idea of having a kid free weekend ha! But it was all for a good reason! I was very kindly invited to breakfast with Coca-Cola to find out about the brand and the drinks they make. It was a lovely informal meeting and we were also able to help ourselves to breakfast, even though I'm not a breakfast person there was a lovely spread. We discussed the work that Coca-Cola has been doing to provide people with more choice through the wide range of drinks they offer and also found out some details about the projects and campaigns which they support in local communities. It was a really interesting and informative symposium and I learnt a lot about Coca-Cola which I didn't know previously. Did you know that Coca-Cola has over 96 products under 19 different brands? Nope neither did I! I was surprised to hear that Dr Pepper one of my favourite soft drinks is actually owned by Coca-Cola! In fact they have so much choice and have broadened their product portfolio including Fanta, Powerade, Monster, and even many brands of water. I also learnt that Coca-Cola have been doing some work to reduce both the sugar and calorie contents across all of their 19 drinks sold here in the UK By 2020, Great Britain will aim to be the first country in the world where 50% of the cola they sell will be lower or no-calorie. They have also educed the calorie and sugar content of Sprite, Dr Pepper, Fanta Fruit Twist and glaceau vitamin water by more than 30%. They used stevia extract to replace some sugar instead of using artificial sweeteners. This has been done in partnership with the Global Stevia Institute. We then heard more about Coca-Cola Diet Coke's Park Lives activity which is a £20m nationwide programme full of fun, free family activities in the heart of local communities. Activities include Table Tennis, Zumba and even petting farms. The best thing is that they are completely free! Coca-Cola are hoping to expand to even more areas over the next year but do already have activities in Birmingham, Manchester, Newham in London and Newcastle so if you live in any of those areas it's worth checking out in the summer! There is a handy online calculator which you can try out here to see how much caffeine you are consuming as well as a Work it Out calculator to find out how much exercise you'd need to do to burn off the calories from your favourite drinks. 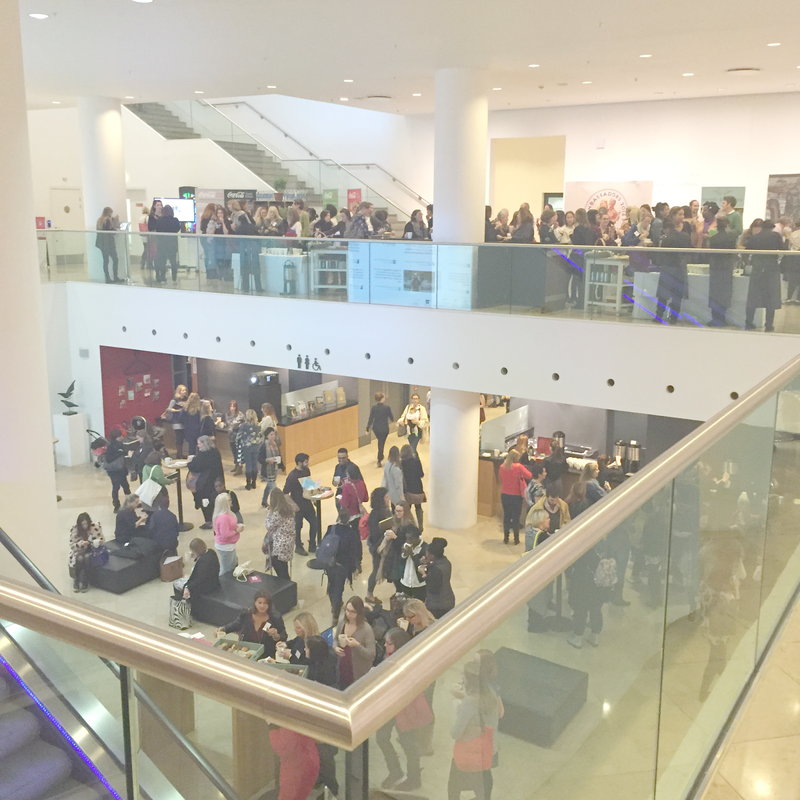 Once the meeting had finished and we'd checked out we made out way to Kings Place for BlogFest which had just begun. I had been asked earlier in the year by MumsNet if I would like to do their Blog Clinic which I wasn't sure about to begin with as I'm not very confident speaking to people I've never met before but I had nothing to worry about as it went really well apart from not having enough time to speak to each blogger individually which was a shame. I could have spoken all day! 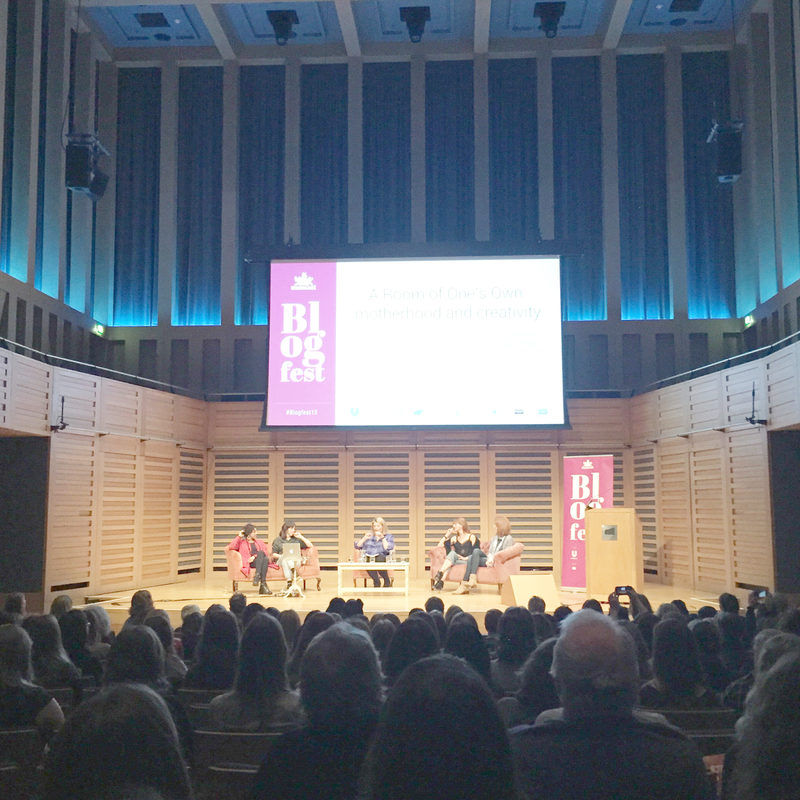 It's a shame I didn't really get to experience BlogFest properly and go to any of the sessions but next year I'll definitely have to stay for the whole day and make a weekend of it! I had a great time even if it felt like a flying visit to London as I wasn't even there for 24 hours! 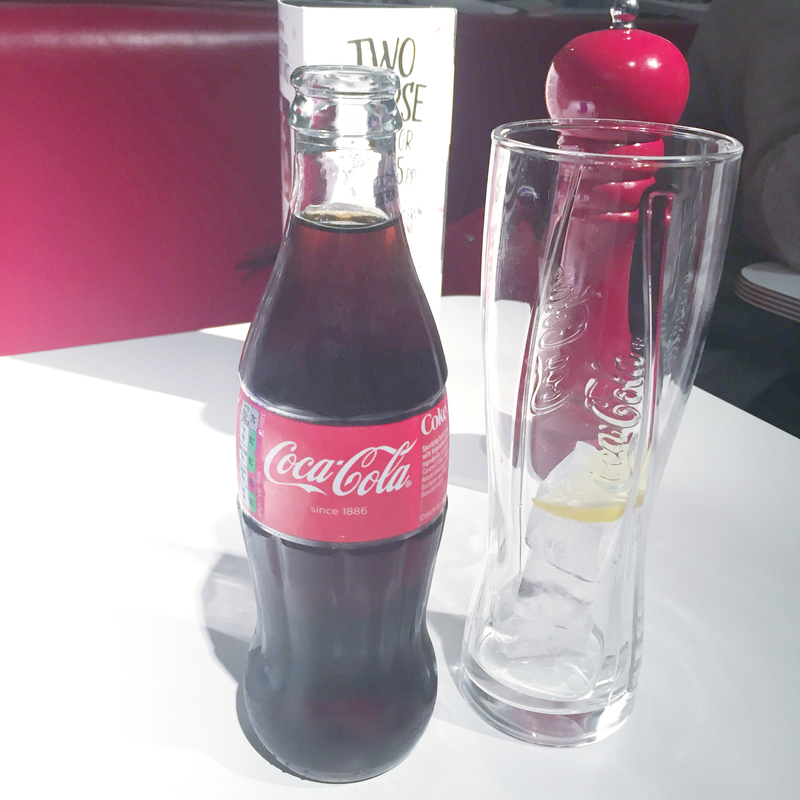 But I really enjoyed finding out more about Coca Cola, meeting lovely bloggers and feeling inspired! Thank you again to Coca Cola for paying for my hotel and expenses and to the lovely team at Red Consultancy. You can find out more about Coca-Cola and hear more about the Coca-Cola Park Lives fun and free family activities in local parks across the UK here.